The Inspector General of Police, Ag. IGP Mohammed Abubakar Adamu has approved the posting of a new commissioner of police to Akwa Ibom State. The newly posted police commissioner, CP. Zaki Ahmed, who is the 27th commissioner of police in Akwa Ibom State, took over from CP Bashir Makama who has been redeployed to Ogun State. The command’s public relations officer DSP MacDon Ogbeche who disclosed this in a press statement issued over the weekend said CP. Zaki until his redeployment to Akwa Ibom state was the commissioner of police, Rivers State. 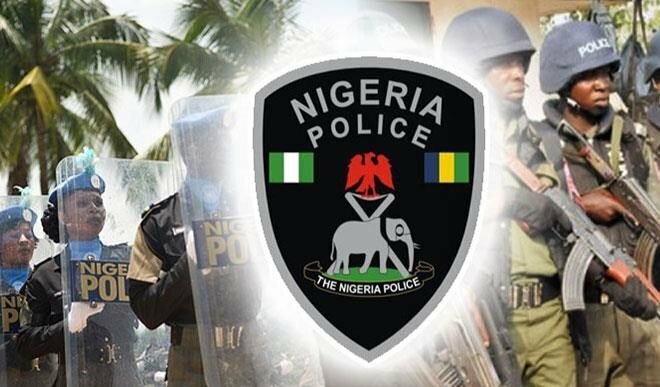 Ogbeche in reeling out the CP’s profile said, “The Police Boss for the State holds a B.Sc (Hons) degree in Sociology from the Usman-Danfodio University, Sokoto and a Masters Degree in Law Enforcement and Criminal Justice (MLC) from the prestigious Ahmadu Bello University, Zaria. “He was appointed into the Nigeria Police Force as a cadet Assistant Superintendent of Police in 1988 and has served the Force in various capacities. Before his present appointment, he was the Assistant Commissioner of Police, Operations, Rivers State Police Command. “Deputy Commissioner of Police. Operations, Delta State Police Command. Commandant, Police Detective College, Enugu. Commissioner of Police, Bauchi State Police Command. “Before his present appointment, he was the Commissioner of Police, Rivers State Police Command. He has assumed duty as the 27th Commissioner of Police, Akwa Ibom State.” The command’s spokesperson, who described CP Ahmed as a team player, said the commissioner has expressed his readiness to fight crime and criminality in the state and urged the people to cooperate with him by remaining law abiding.